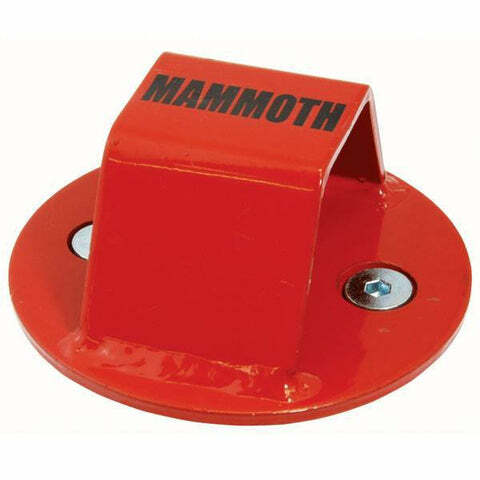 Motorcycle Ground Anchors, Motorcycle Lock| LD Motorcycles – Tagged "Mammoth"
We all know how important it is to make sure we have the best theft protection for our bikes, and anything less than top quality is not worth taking the risk, especially when thieves are involved. Which is why our range of ground anchors are selected to offer only the best standard of theft prevention, with anchors to suit any bike or surface you want to secure it to. 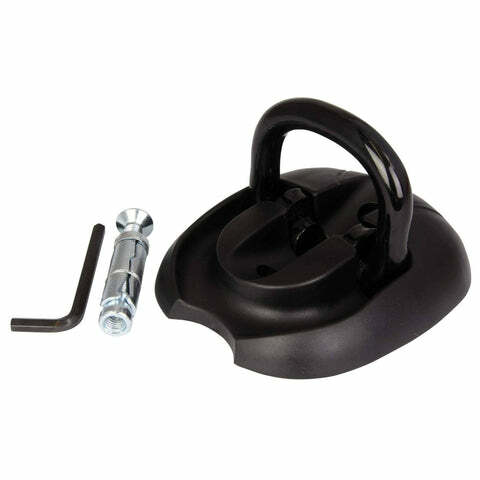 When it comes to keeping your motorcycle securely where you want it, whether that’s on your driveway or in a garage, there isn’t a better way to do it than installing a ground anchor. This is because of the durability and strength that anchors have meaning that they are tough to cut and there would need to be a lot of noise over a long period before they could be removed, this makes them a thiefs worst nightmare. Unlike other well-known forms of bike security like disc locks, chains, and alarms; anchors prevent your motorcycle from being lifted off the ground and in to a van which is another favourite tactic for thieves. Although ground anchors are a fixed security tool, they are the best option if you store your bike out on a driveway or in a garage as once they are securely bolted or permanently concreted in to place they are near impossible to move, which is what we all want for our bikes. Even though ground anchors are known as the most secure option for locking your motorcycle, this is only true if they are installed properly using the manufacturers’ guidelines. Not fixing your anchor down properly can make it easier to cut, or pry out of the ground, meaning your bike won’t be as safe as you first thought. 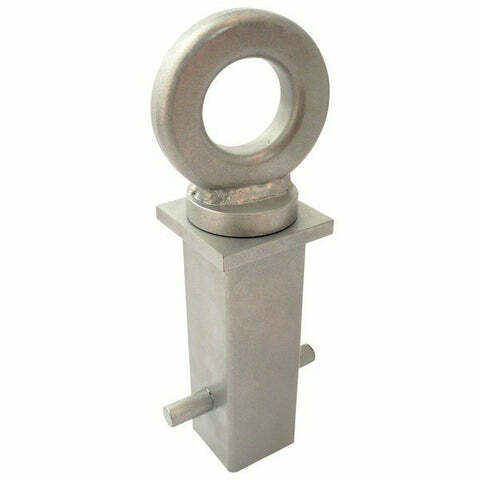 When installing bolt down ground anchors it is important to ensure that the surface you will be bolting in to is strong enough to ensure the bolt fixings can’t be easily wriggled out, for example old tarmac could be brittle and flaking which would mean that the bolt fixings could come loose under pressure. 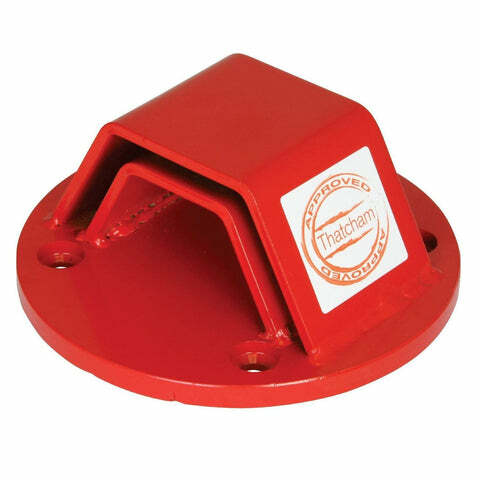 As well as picking the right surface it is highly important that you use the appropriate bolts which are supplied with your ground anchor as these will be hardened from factory to prevent easy cutting. If you prefer to use a ground anchor that requires permanent fixing in to the ground then you will need to find a suitable area of ground to dig a hole with an area around the anchor so that it can be filled with concrete enough to ensure that it can’t be pulled out of the ground. If installing on a soft patch of ground or dirt then it is advised to cut a large hole out of the ground with a relatively big surface area so that the concrete is well rooted low in the ground.